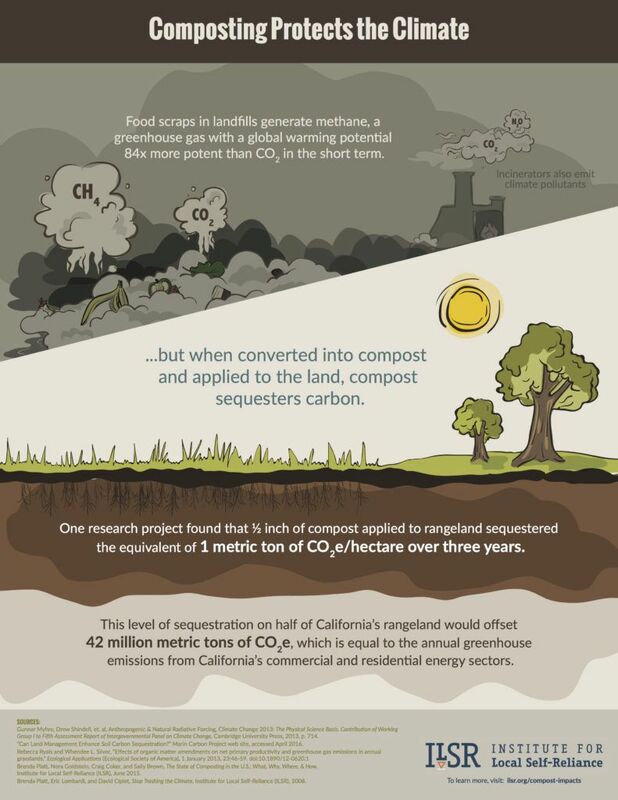 Compost enhances soil and protects watersheds. When added to soil, compost can filter out urban stormwater pollutants by an astounding 60-95%! Get social and make a difference. Go Green OC | © 2018 All Rights Reserved.